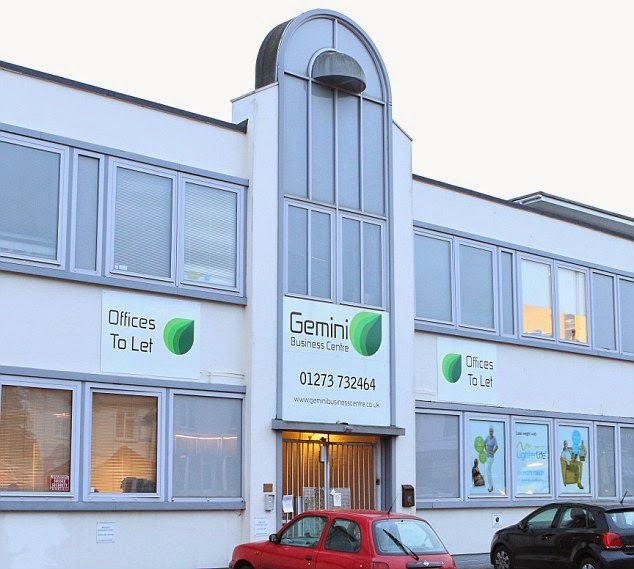 It has been reported that a call centre run from Gemini Business Centre in Hove, East Sussex has been sending six million cold calls to people everyday. The call centre used sophisticated technology to leave ‘millions upon millions’ of anonymous recorded messages on mobiles and land lines. More than 90 million numbers were reportedly held by the firm – the equivalent of more than one for every person in the UK.